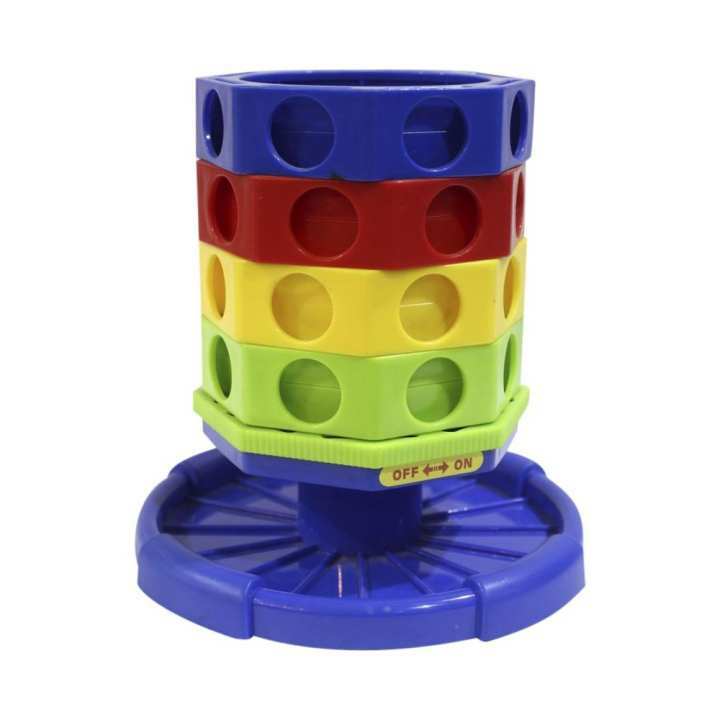 Enhance your kid's motor learning skills and spend some quality time with your kid by using this lovely tower game. Choose your favourite colour and join four chips in vertical, horizontal or diagonal line to win the game. Some chips have a twist symbol printed on them to help you rotate the base and achieve the target. Suitable for children of 3+ years of age. Try to achieve 4 pieces of you color chip in a straight line in vertical, horizontal or diagonal to win the game. 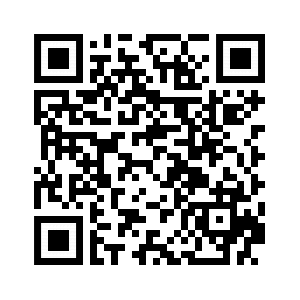 When use the "Twist" function chip, player can twist the game base level which the twist chip located at and above. Remove all chips by turning ON the bottom of the grid.